Become rich applying this information!! 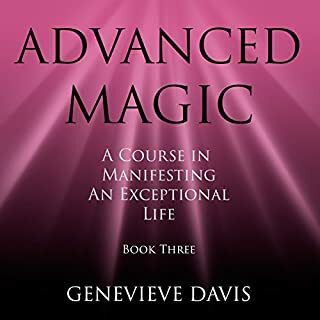 Advanced Magic is the final part in the Course in Manifesting trilogy - a complete course in becoming creator of your own exceptional life. In these three books I outline the exact steps that enabled me to move my own life from one of poverty and drudgery, to one of previously unimaginable wealth, purpose, and joy. The Effortless Sleep Method is the approach insomniacs all over the world have been waiting for. This hugely effective method offers a simple and permanent solution for long-term and new insomniacs alike. From the author of Becoming Magic. It was 2010, and I had wasted my life. Stuck in a dead-end job, divorced, and in debt. For me, every day was much like the last. But things were about to change. Dramatically. So, how did a lonely, overweight, depressed 40-something woman go from poverty, debt, and despair to a life of fulfillment, happiness, wealth, and spiritual awakening? Did I rob a bank, win the lottery, or marry a millionaire? Did I see doctors, therapists, and counselors? Did I join a cult? No, none of these things. 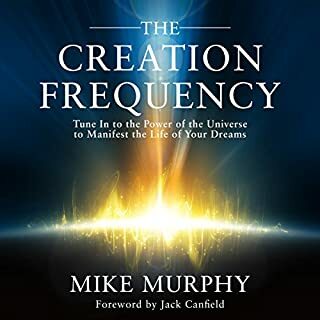 In this audiobook, I share my true life story of exactly how I went from rags to riches, from depression to awakening, and created a truly exceptional life for myself. Over the last few years, I've had many adventures and fantastic experiences. 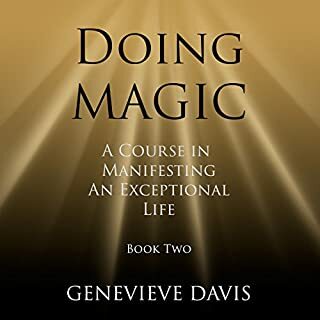 I have also life-changing insights into magic, manifesting, and the whole business of being alive. These insights had such a profound effect on me, they've changed my whole outlook on the world. I didn't know this sort of peace of mind was possible. I didn't know life could get this good. Until now, I told no one how I did it. 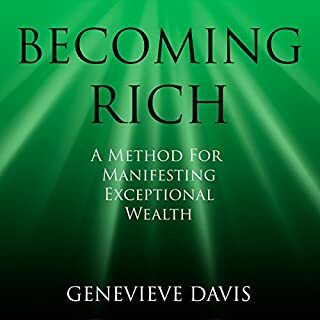 Writing under the pen name Genevieve Davis, I chose to remain completely anonymous, hiding my secret identity even from my own family. Finally, I have decided to go public with this bitingly honest account of my discovery, mastery, and belief in what I like to call magic. By revealing my true identity, I can finally prove to you that everything I said in my early books about manifesting an exceptional life was true. All of it. I want to help you see what I have seen. I want to help you understand what I now understand. I want you create a life just as exceptional. For lovers of self-help works and memoirs and for those who like to believe life should be magnificent. Even skeptics may listen to this audiobook and start to wonder: Is magic actually real? If you're coming across this book, you've probably been on the path of seeking for a while. Genny has a way of bringing all the other teachings down to the human level where it can actually made to work. I find her work to be the missing key from teachings such as law of attraction, mindfulness, manifestation, etc. This latest one is as powerful as the power of now was for millions of people decades ago. The author begins by letting us know she will be talking about herself for a little bit and proceeds all the way to the end. What she is leading up to and teases out through the book doesn’t become clear until the end. For me not worth the listen. The interesting events in her life she doesn’t explore. Those events are the magic and she doesn’t journey into them. “The Glimpses” are not unique to her, plenty of people, including myself, have glimpses of pure consciousness. In the Buddhist tradition they are a glimpse into the bodhichitta . I am offering an example of what I believe because I journeyed into it. The author never does. She believes she has this magic unique to herself. She should venture into some more exploration. I was not going to purchase this book because I thought it was going to be "more of the same," as her other collection, and in the self-help genre in general. Never has a book so resonated with me, (as well as Marie Kondo's book "The Life Changing Magic of Tidying up") and the common denominator, is authentic sincerity. 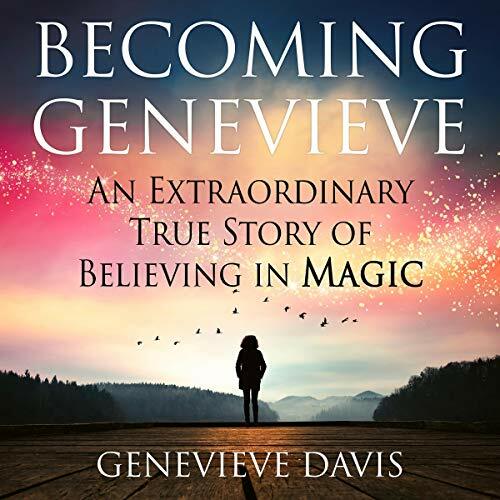 True sincerity, is rare if non existent, and Genevieve Davis, delivers a believable life epiphany that resonated to my core. Overall, I had been waiting for another title from Genevieve Davis and am incredibly pleased by this book. Highly recommended! Nice to finally meet you. You may not remember that I asked you to write this. I felt guilty about asking you so many questions about your life so I asked you if you could please write a book about it. Thank you. In addition to the practical wisdom that Genevieve offers - she tells her own fascinating story. Fiona's presentation is wonderful to listen to. Highly recommended! Thank you for your books! I enjoyed them, all of them! And now waiting for more from my life and from you...I am starting to manifest great things! I like this author and what she is about. This audio has some great ideas. I really liked her first books on Magic. this one feel a bit like a comercial. But I still enjoy and got much out of this audio too. I absolutely loved the entire Becoming Magic Series. Well done Genevieve Davis. Timeless and magical. A very honest account of the author’s personal and spiritual development and to becoming what she describes as ‘magic’. It is sometimes repetitive but I imagine that this is to get the message over. The narration is a bit irritating. If you’re ready for this as I am you will love this book. 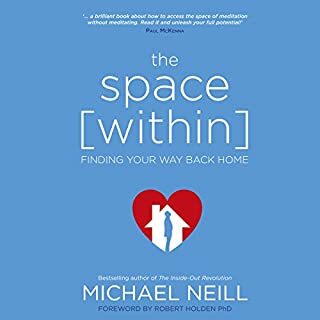 This book pulled all my “glimpses” together into a lighter understanding, I know I will listen again sometime when I need a gentle reminder. Captivating! Couldn’t put it down! Fiona Hardingham does a very good narration. It really does make sense. I am only just seeing a glimpse but I hope it will lead to more trust. If you have been going through a rough patch in your life and not where you want to be, read this book! It has really helped me get from a very stuck negative place to a more inspired and positive one. I can identify with Genny in the book in so many ways and you will too, I think.